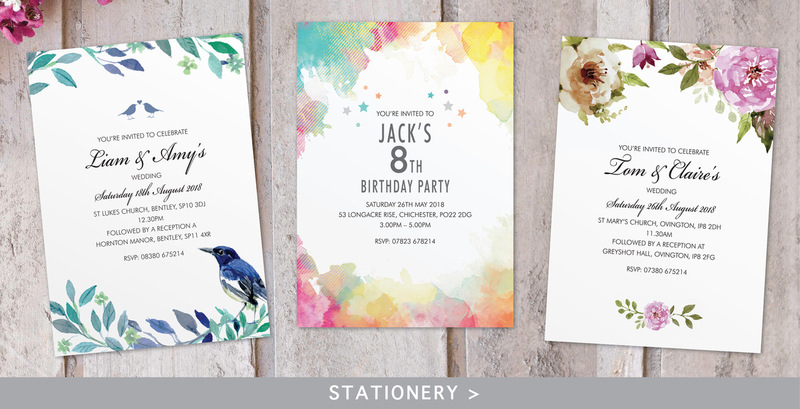 Our range of personalised invitations, gifts and stationery have all been lovingly designed and hand finished in-house. 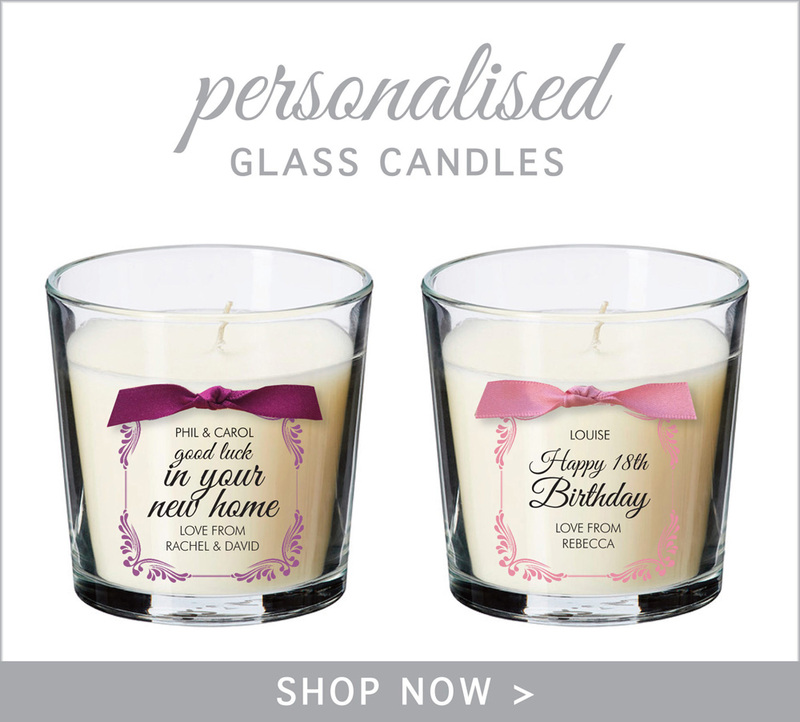 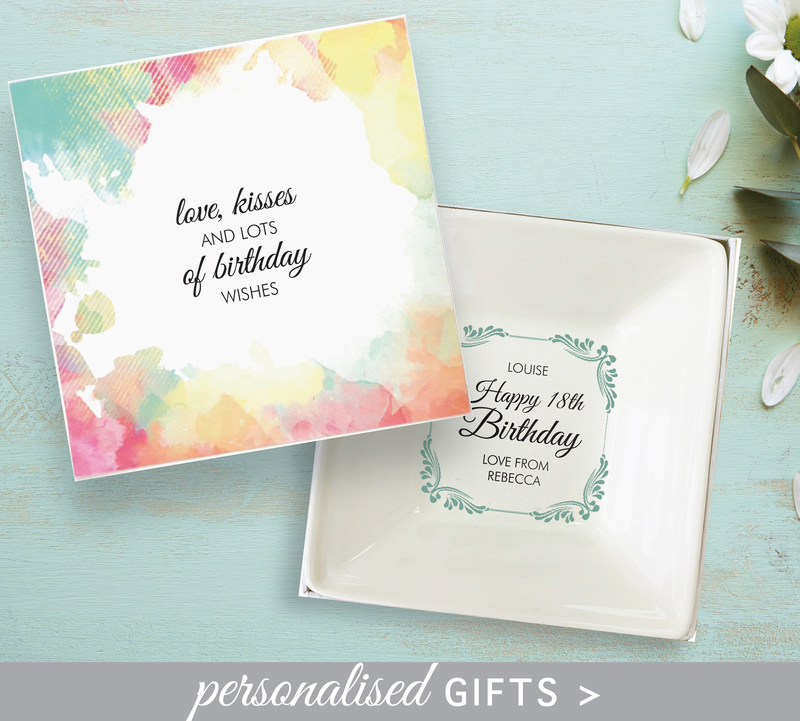 We believe that personalised items shouldn’t have to cost the earth, so all our products are competitively priced and available for a whole range of occasions. 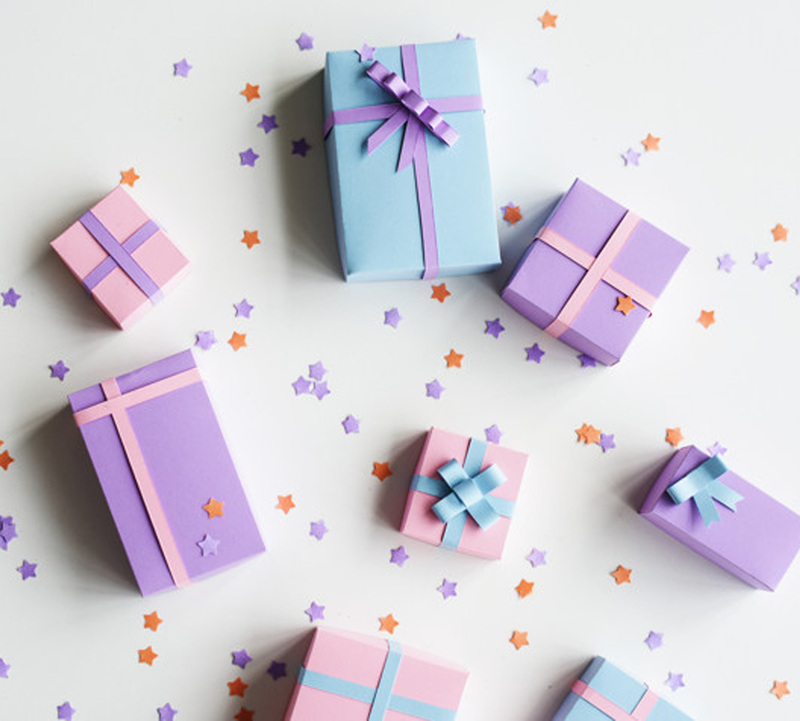 We love what we do and are dedicated to providing outstanding customer service, and have achieved a 5 star seller rating across our Amazon, Etsy and eBay stores.